There is a new genre of gifting all together known as corporate gifting in which companies – whether big or small, multinationals or start-ups are pampering their and employees with festive gifts as a way to recognize their hard work and to personalise the relationships with clients. When choosing a gift, buy something that can be long lasting as well as good for the health of the receiver. This way, you can make sure the gift will surely be cherished by the receiver and it will also propagate a feeling that you care. 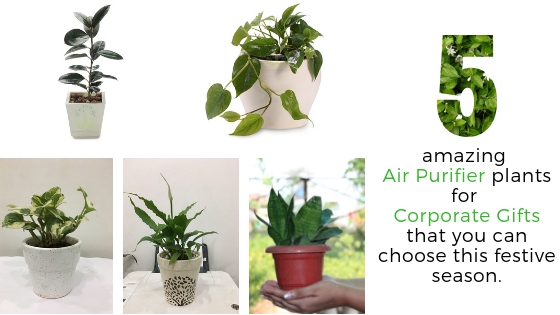 If the idea sounds appealing to you – indoor plants for air purification can be an ideal gift for anyone – be it your employees, clients or family member. These indoor plants will not just make sure the receiver remembers you for years, but can easily sit on their office desk and help in decreasing the risk of Sick Building Syndrome – one of the most prevalent diseases among people who spend most of their time indoors. One of the most popular desk plants to be found in offices are peace lilies. Beside doing a wonderful job in cleaning the air, these beauty plants come with minimal care and easy maintenance. All you need to do is proper watering the plant when you see the leaves droop visibly. With scientific name “Spathiphyllum”, it is an ideal plant if you want to add some tropical look to your office due to its serene white blooms. One more reason to buy a Peace Lily is its tolerance with bad air condition, which is found in most of corporate offices now-a-days. Rubber plant is an extremely popular houseplant that has thick upright stems with glossy and oversised leaves which are capable of storing water in case of drought. The plant is ideal for rooms that have bright to moderate indirect sunlight. This plant is common among offices that have less than ideal conditions. It has trailing vines which can grow as long as ten feet. The plant is ideal to filter harmful toxins from the air and is usually called as “Cubicle plant”. This is an absolute no fuss plant that has thin and upright leaves that resemble the skin of a reptile. The plant is known to tolerate severe neglect and can even survive drought and hence, it is a suitable choice for anyone and anywhere. The plant has been known to filter harmful toxins from air like benzene, xylene, toluene etc. This plant can be well recognized due to its heart shaped leaves and trailing vines which make it perfect to keep on higher shelves or hang in planters. Besides the beauty, the plant has a reputation of being one of the easiest plants to grow indoors. So, if you have not yet bought one, you can check out or buy these plants online and get them delivered at your client’s doorstep! 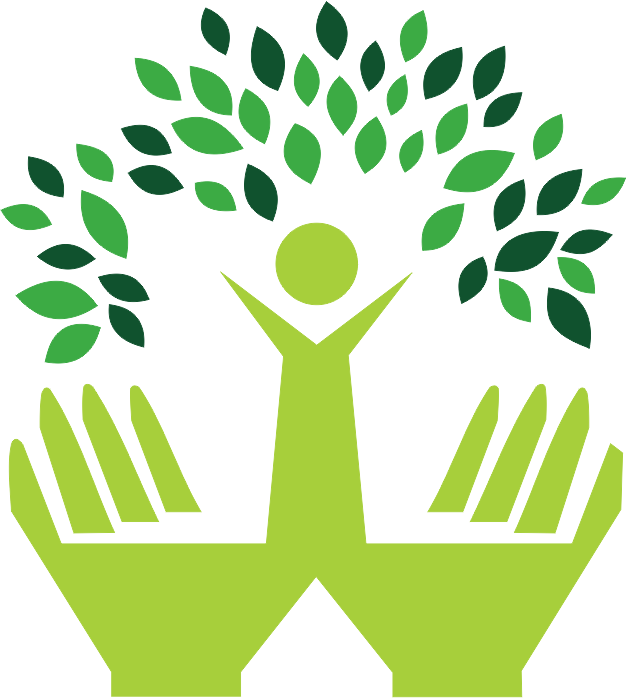 Why Plants are the Better Corporate Gifts for Your Clients, Employees, or Customers?